A puzzling thing can happen when wives earn more than their husbands do. New Census Bureau research shows that the incomes couples report on Census Bureau surveys do not always match their IRS filings. 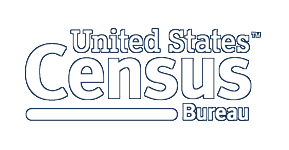 The Census Bureau is working to improve the quality of reported earnings by comparing an individual's survey response with their reported response from another source. If you like this story, use the hashtag #AmericaCounts to share it on social media.